Title Services offers a full spectrum of real estate title and closing services. We are committed to tailoring our services and products in a way that best suits the specific needs of our customers. Whether you desire a complete closing and title solution from start to finish or a portion of that complete solution, we are happy to help however possible. 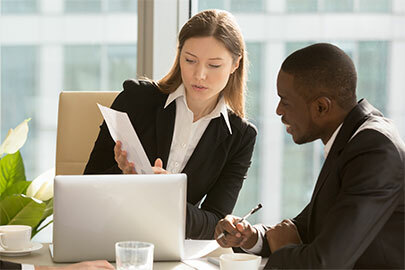 Title Services provides closing and settlement services in connection with any type of real estate transaction. Whether your closing is a cash or loan purchase, a refinance, a full closing or a partial or witness closing, we are the answer. 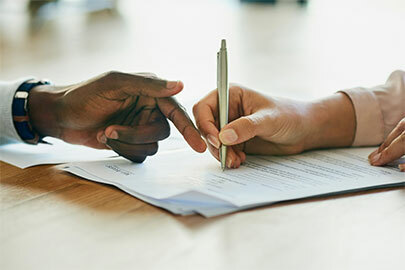 Our experienced and well-trained settlement professionals work with you, according to your instructions, to address every closing detail from start to finish. 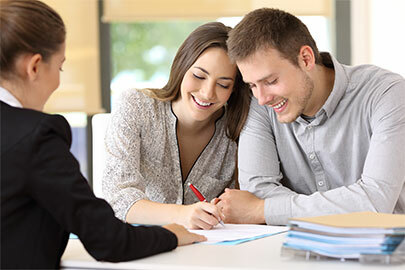 Title Services provides REO settlement services throughout Iowa, Minnesota, Nebraska, Oklahoma and elsewhere to customers throughout the United States. In REO, our objective is the same as yours – maximizing your recoveries by providing smooth, efficient and cost-effective services. If you need to move your REO properties, we have the resources and horsepower help you do so quickly.